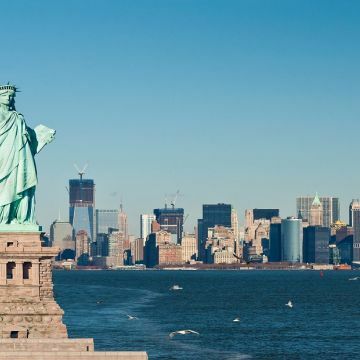 Welcome to the "Big Apple," the "City That Never Sleeps"—New York is a city of superlatives: America's biggest; its most exciting; its business and cultural capitals; the nation's trendsetter. 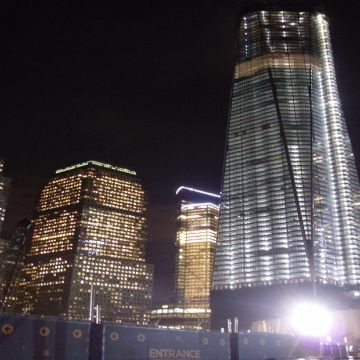 For more than a century, it has been one of the world's major centers of commerce and finance. Upon arrival at the airport, you will be transferred to the hotel. 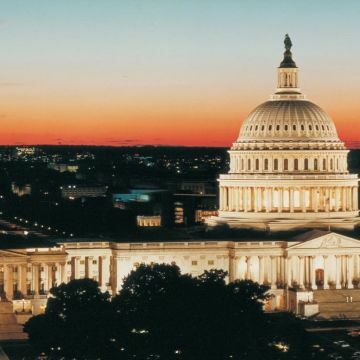 Today after breakfast proceed to Washington DC, capital of the United States of America and a Guide to the Historic Neighborhoods and Monuments. Other than the federal government, tourism is DC's biggest industry. The city attracts almost twenty million visitors each year. Check in to Hotel. 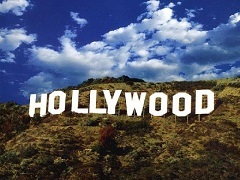 After Breakfast, you will explore the capital city of US. 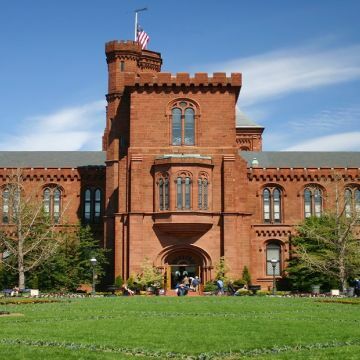 Visit the White House, Lincoln Memorial, Supreme Court, the Capitol Building, the Smithsonian Air and Space museum, Union Station, World War II Memorial Building, Pentagon building and Washington monument. After Breakfast transfer to Washington Airport for your flight to Buffalo. Arrive Buffalo and transfer to Hotel. 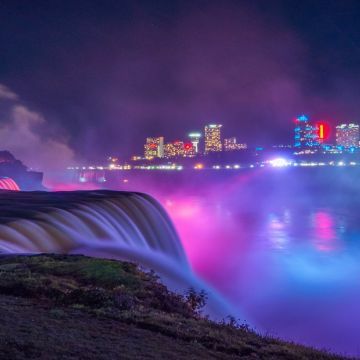 See the falls at nighttime and enjoy the view of the world famous falls, which forms one of the natural wonders of the World. After Breakfast travel to Buffalo to view the world famous falls, which forms one of the natural wonders of the World. 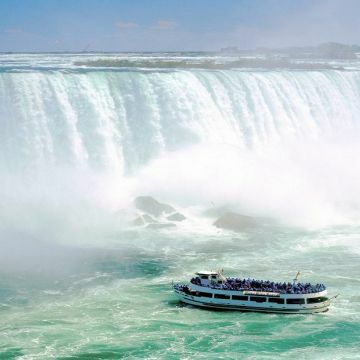 We will board the famous boat “Maid of the mist” which takes us close to the thundering falls and around the American and Horseshoe Falls (seasonal). Return to the hotel to freshen up after your damp ride. After Breakfast transfer to Buffalo airport to fly back home or to the next destination.